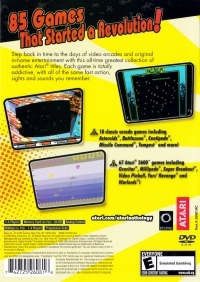 Alt-Name Atari: 80 Classic Games in One! Publisher(s): Digital Eclipse Software, Inc.
09-24-2018 zappman Alt-Name Atari: 80 Classic Games in One! This is a list of VGCollect users who have Atari Anthology! in their Collection. 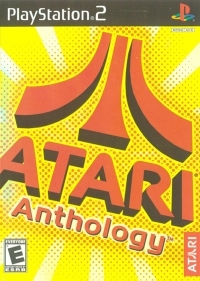 This is a list of VGCollect users who have Atari Anthology! in their Sell List. 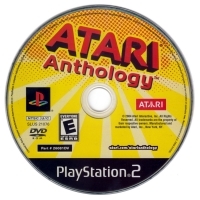 This is a list of VGCollect users who have Atari Anthology! in their Wish List.